Will You Win The Lottery in 2019 According To Your Chinese Zodiac Sign? Chinese New Year is around the corner and that means a new Chinese zodiac will come into play bringing with it new revelations for lottery players. Does the Chinese Zodiac predict a big lottery win in your future? 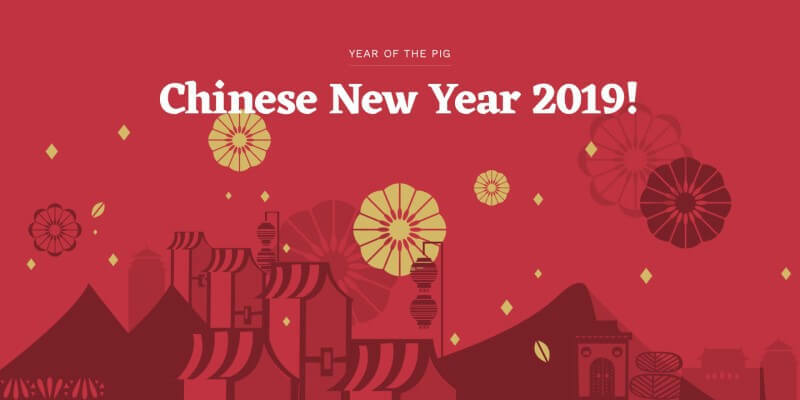 2019 is the year of The Pig and in Chinese culture the pig often represents wealth, luck and good fortune; all good signs for lottery players! But what does 2019 hold for the individual Chinese Zodiac signs, and how do they relate to your lottery winning luck? Let’s break them down below and see if the Chinese zodiac has predicted a lottery win in 2019 for you. The Rat. This year all those born in the year of The Rat need to be careful with their money especially when it comes to giving out loans to family or friends and also be careful when making any risky investments. 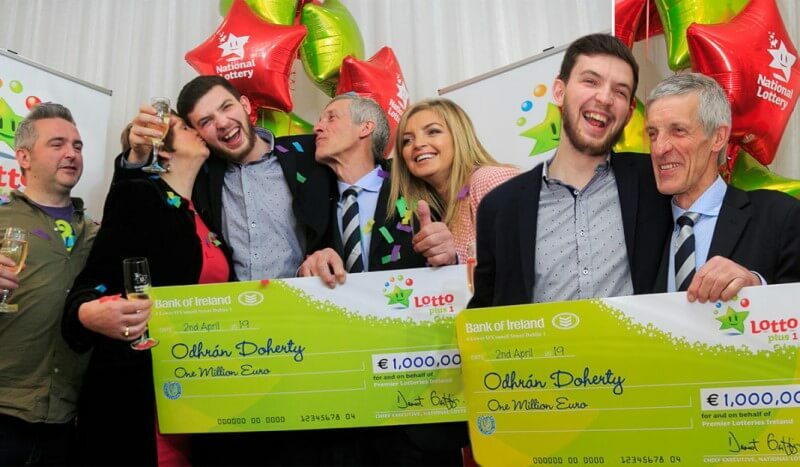 When it comes to playing the lottery in 2019 we advise that players who are born in the year of The Rat don’t overspend on lottery tickets, and put any winnings back into buying tickets for lotteries with higher winning odds like the Irish National Lottery. The Cow. Good news for those born under The Cow sign, 2019 may be the year some serious wealth comes your way! It is advised that while you should be careful with your new-found wealth, a risky investment might serve to double your riches very quickly! So does The Cow Chinese Zodiac predict lottery fortunes in 2019? We say you should go big and wait for the biggest jackpots before buying tickets. 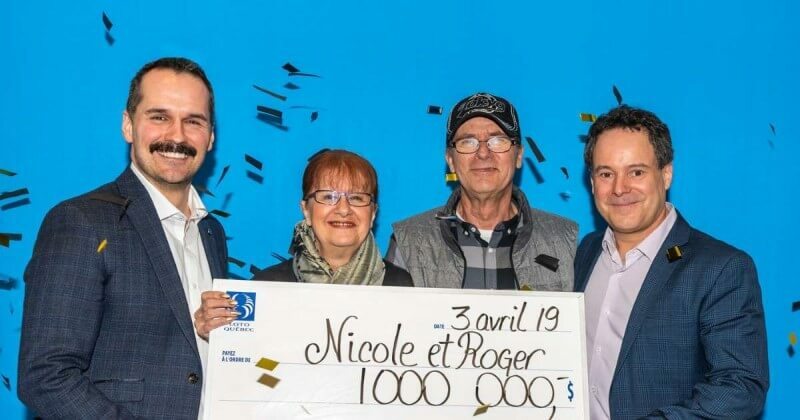 Last year the Mega Millions lottery broke the world record for the highest ever jackpot so why not try your luck at this multi-million dollar lottery? The Tiger. This year all those born under The Tiger will want to take care when making financial investments and all other matters that come down to managing your money. So how should Tigers play the lottery in 2019? First, they should only play lotteries that have brought them good fortune in the past. Second, we recommend that they play lotteries with more affordable tickets like the SuperEnaLotto, in order to maximise their playing power without risking too much money. The Rabbit. If people born under The Rabbit would like to attract wealth in 2019 they would do well to seek out financial advice from those who might be more experienced than them when it comes to money matters. When lotto players born under The Rabbit are deciding which lottery games to play they should first do research into which games have awarded the biggest prizes lately. We recommend that Rabbit players buy US Powerball tickets as they have been paying out the biggest prizes over the last few months. The Dragon. While 2019 does hold good fortune for wealth in 2019, they should also be extremely careful of becoming too greedy with their good fortune. Once you find a bit of money coming your way, step back and enjoy it instead of looking for ways to fill your pockets even more. 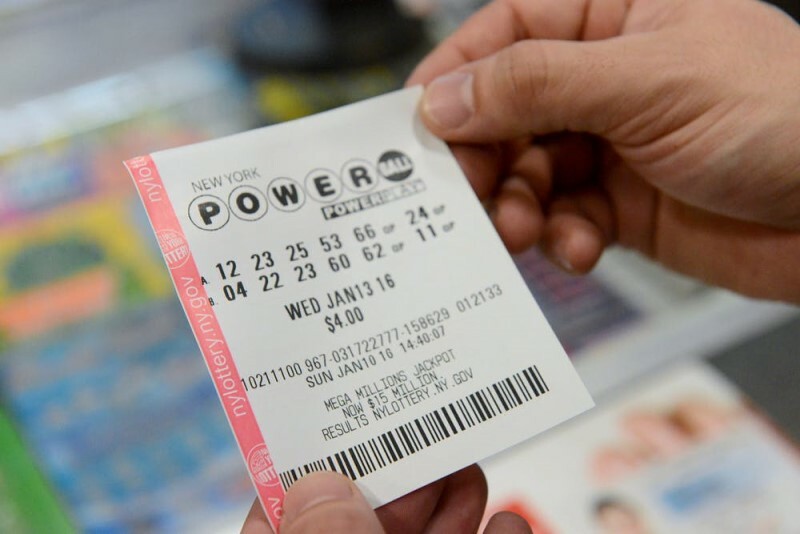 So how should Dragons play the lottery in 2019? We recommend that those born under The Dragon sign play lotteries with bigger jackpots, but fewer odds at winning those jackpots. Get UK National Lottery tickets and the good fortune owed to you this year just might pay off. The Snake. 2019 should be regarded as a year of caution for those born under The Snake. 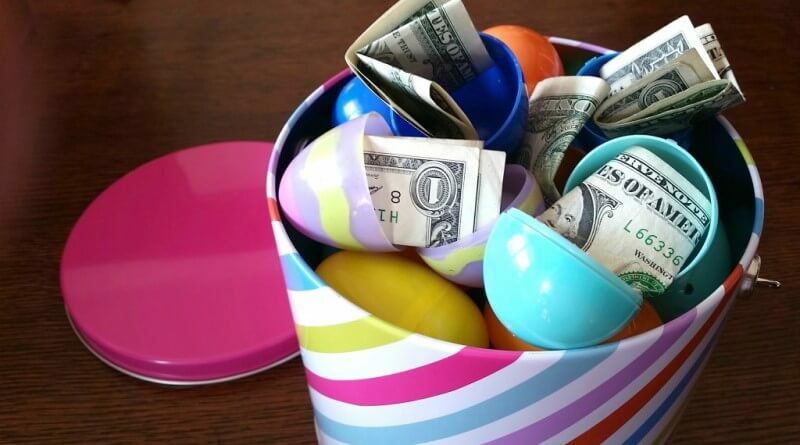 Take all financial advice with a grain of salt and make sure that you only make modest, safe investments this year. The Horse. While this sign might not be expected to enjoy any new wealth this year, there are good signs that The Horse will be promoted at work. And a promotion at work will naturally include a pay increase and subsequently more money. What should lotto players born under this sign do with that pay increase? Why not try something new and play in a less popular global lottery. We recommend that those born under The Horse try out the EuroJackpot if you haven’t yet. The Sheep. There is both good and bad news for The Sheep in 2019 when it comes to wealth and money. There is some wealth predicted to be coming your way, but you may lose it just as quickly as you gained it if you don’t take care to safeguard it carefully. We recommend that any lottery winnings gained by The Sheep be carefully handled or invested. Play the EuroMillions lottery and you could finally win that elusive multi-million jackpot; but be cautious when you do! The Monkey. While 2019 does hold good fortune for those who fall under The Monkey, but they might need to get a little creative when it comes to claiming that wealth. This could mean clever investments, a new career or even taking a loan to fund new business ventures. Players who are under The Monkey sign might need to spread their lottery playing power a little broader than usual this year. We suggest checking out the All Draw Bonanza which consists of tickets from plenty of different lottery games. The Chicken. 2019 holds financial fortune for those born under The Chicken, but only if they take risks and act boldly. Keep an eye out for intelligent investments and other unique business opportunities. When playing the lottery in 2019 those born under The Chicken should look to play in special lotteries or raffles if they want to strike it lucky. We suggest they try out a EuroMillions Superdraw when they take place. The Dog. This year promises to be a significant one for those born under The Dog but only if they step forward and seize the opportunity. Make sure to not second-guess yourself too much or those opportunities might pass you by. When playing the lottery in 2019 we suggest that players born under The Dog keep an eye out for the bigger jackpots and play for those. 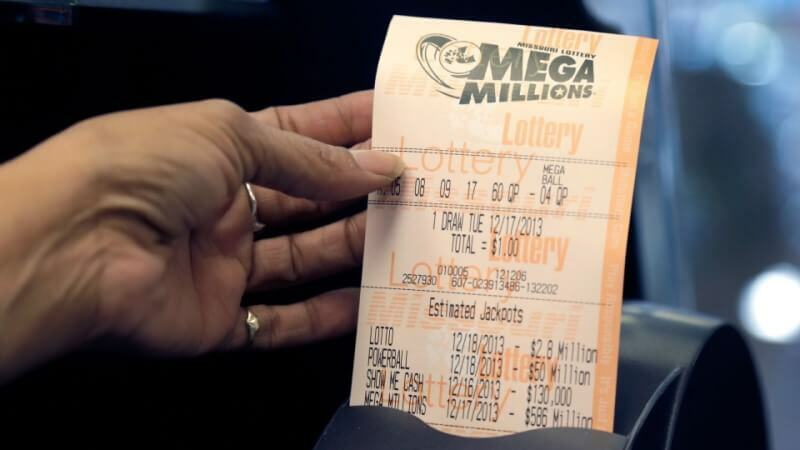 The Mega Millions currently holds the record for the largest jackpot ever. The Pig. Finally, people born under The Pig could find promising financial prospects come their way, but only if they work hard and consistently. It’s also best not to take any reckless decisions with their money. When playing the lottery those under The Pig will want to play consistently without taking any big risks. Take your pick of any of our lottery games, but remember to play consistently without spending too much on any single draw. Giant Lottos Syndicate Claims $50,000 American Powerball Jackpot!